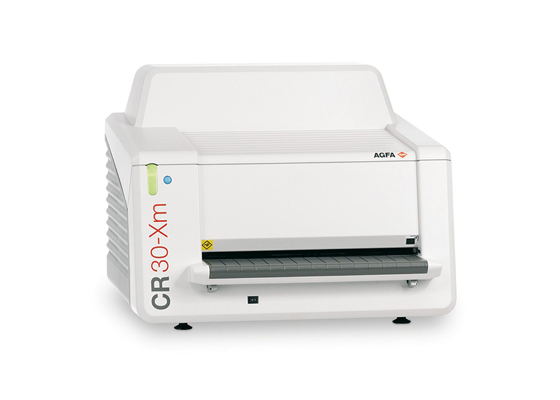 Why choose the CR 30-Xm? 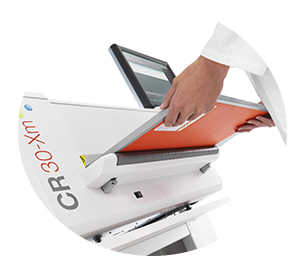 Affordable, compact and table top, with a horizontal cassette insertion that prevents dust and dirt being introduced into the system, the CR 30-Xm makes digital imaging highly accessible to smaller hospitals, small practices and facilities making the move from analog to digital. 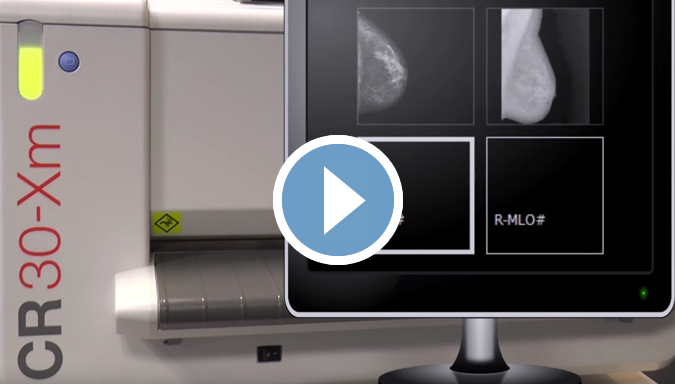 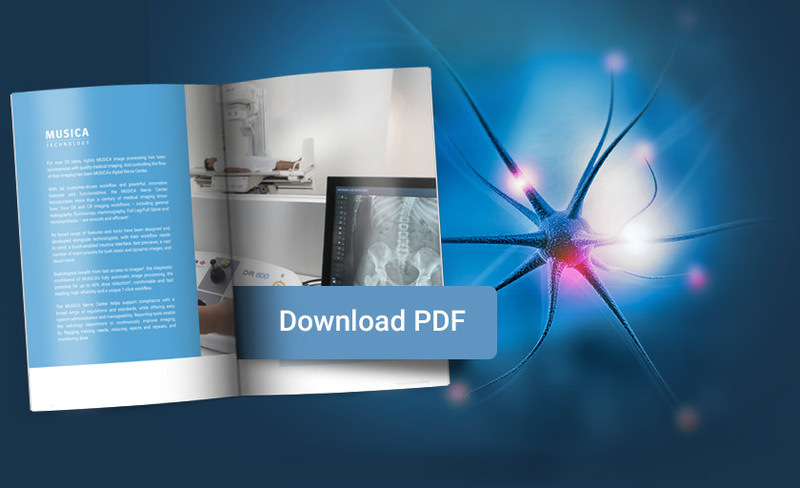 Suitable for digital mammography and all general radiography – including full leg full spine studies – the CR 30-Xm’s multi-application capabilities enable this single solution to deliver maximum study types. 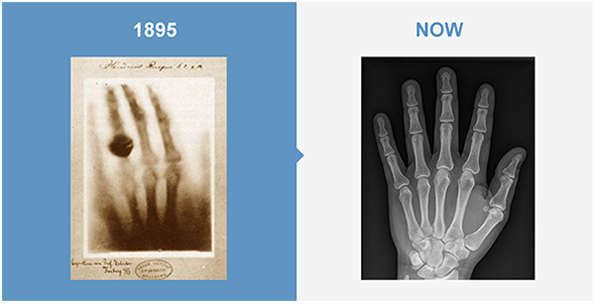 This makes it highly versatile and cost-effective.